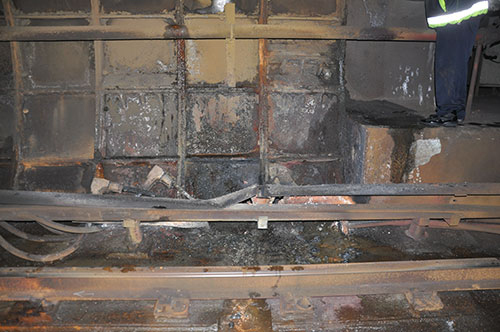 A broken rail caused delays on Metro\’s Blue and Yellow lines for Thursday morning\’s rush hour. 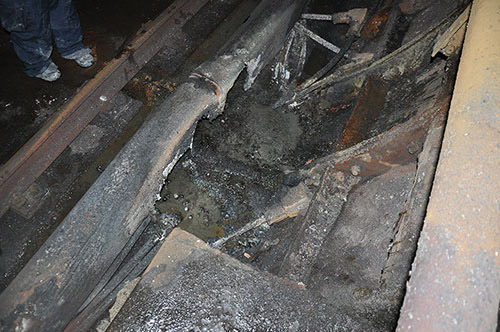 Lane closures along two Virginia interstates and Yellow Line closures will delay the flow of vehicle and transit traffic across the Potomac. 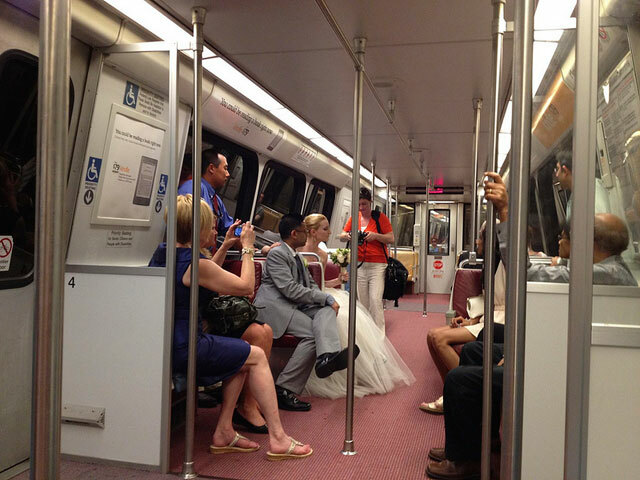 married on a transit system\’s Yellow Line train. 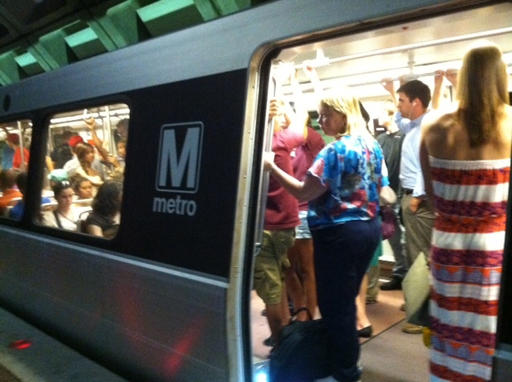 Cracked rails caused problems on Metro\’s Blue, Yellow and Red Lines Wednesday morning.